In order to provide a framework whereby the Institute is provided with independent academic advice, HELI’s Board of Directors delegates the academic governance of the Institute to the Academic Board. The Academic Board is comprised of academic staff from other higher education providers, tertiary education practitioners, members of the Institute’s academic staff and a representative of the Institute’s alumni. The Academic Board operates independently of the ownership and management of the Institute to assure academic integrity of the Institute’s courses. The Academic Board has responsibility for academic policy making, academic administration and oversight of the educational process. This ensures that the Academic Board maintains appropriate control over the administration of the curriculum to allow educational objectives to be achieved. The Academic Board is chaired by one of its independent members. Prof Klich was previously Chair of the Governing Board for Airways Aviation and Global Director of Academic Affairs for SAE Institute. He has also held prior appointments as Vice-President of Southern Cross University in Australia until 2007, and before that as Dean of Education and Dean for Internationalisation, as well as a Research Fellow at the Australian Institute of Aboriginal and Torres Strait Islander Studies. 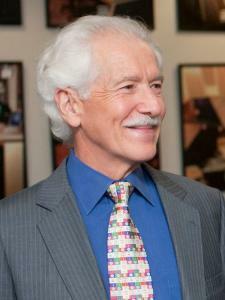 His PhD research examined exceptional cross-cultural thinking skills. His teaching, research and publications have been in the areas of intercultural studies, professional learning and professional development, collaborative partnerships between universities with regions as well as with industry groups, and has included work published through the NATO Scientific Studies Division, and with the OECD in Europe. He has been an advisor on several international education projects, he has worked as a consultant for national and state government projects in Australia, he has served on Ministerial Advisory Councils for Education, and he has been a quality auditor for the Australian Universities Quality Agency, as well as a higher education specialist auditor for the Government of Oman. Dr Heaney has a PhD from Florida State University in Business Administration, a law degree and an economics degree from Sydney University. Dr Heaney has headed public and private university faculties and programs, and private higher education providers, in the USA and in Australia. She has worked at Franklin and Marshall College, Griffith University, and the University of Notre Dame Australia as an academic for learning and teaching, research and academic leadership; she has also worked in senior roles in a number of private HEPs. 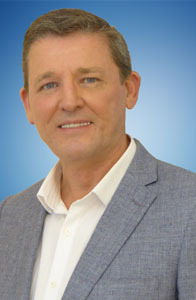 Dr Heaney has extensive academic leadership and governance experience having held senior academic roles in the USA and Australia, executive administrative leadership positions, undertaken compliance in the USA and TEQSA regulatory activities in Australia, and sat on corporate and academic governance boards for both public and private education institutions. Dr Heaney has published over 30 peer reviewed articles in journals, conferences and e-publications in Australia and internationally. 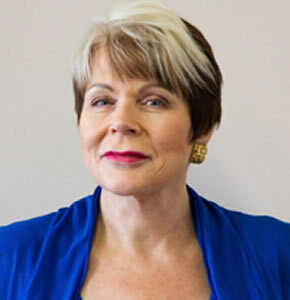 Judith Bowler has worked in the tertiary education sector since 1980. She has strong values around the critical importance of adult education and training and is committed to the belief that all people have the power to make positive changes in their lives through empowering educational experiences. 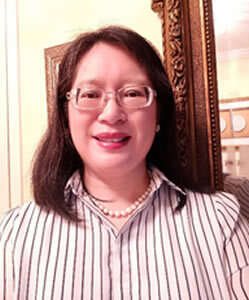 Previously, Judith was an adjunct faculty member of the Australian Graduate School of Management (AGSM). As a member of the faculty, Judith lectured for the Executive Master of Business Administration (MBA) program. Judith has served as member of the NSW state committee for the Australian Council of Private Education and Training (ACPET). Judith was also an invited member of the NSW Business Chamber’s workforce skills policy committee from 2002 to 2009. Judith brings a wealth of educational experiences in tertiary education to her role on the Academic Board. 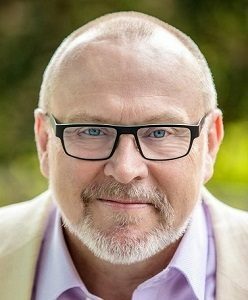 Gary Greig has been in academic leadership and quality assurance in the Australian tertiary education sector throughout his academic career, formerly with the Australian College of Applied Psychology and more recently as an expert advisor with HELI. Gary works in collaboration with his academic team to build and maintain a robust quality assurance framework and best practice outcomes for academic and operational quality and integrity. A member from the Institute’s alumni will be appointed to the Academic Board following the first graduation of students.